Dr. Arthur (Bud) Burnett received his A.B. degree in Biology from Princeton University and M.D. and M.B.A. degrees from Johns Hopkins University. He performed post-graduate training in general surgery, urology, and reconstructive urology and urodynamics at the Johns Hopkins Hospital. He then received an American Urological Association (AUA) Foundation Scholarship/Postdoctoral basic science research fellowship in neuroscience and concurrently joined the faculty at the Johns Hopkins University School of Medicine. At present, he holds the position of Patrick C. Walsh Professor of Urology, with an additional faculty appointment in the Cellular and Molecular Medicine Training Program. 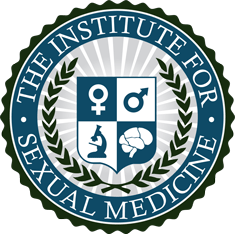 Current service positions in the Department of Urology include Director of the Basic Science Laboratory in Neuro-urology, Director of the Male Consultation Clinic and Sexual Medicine Division, and Director of the Advanced Specialty Training Program in Sexual Medicine and Reconstructive Urology. He is an alumnus member of the Alpha Omega Alpha Honor Medical Society and Fellow of the American College of Surgeons. 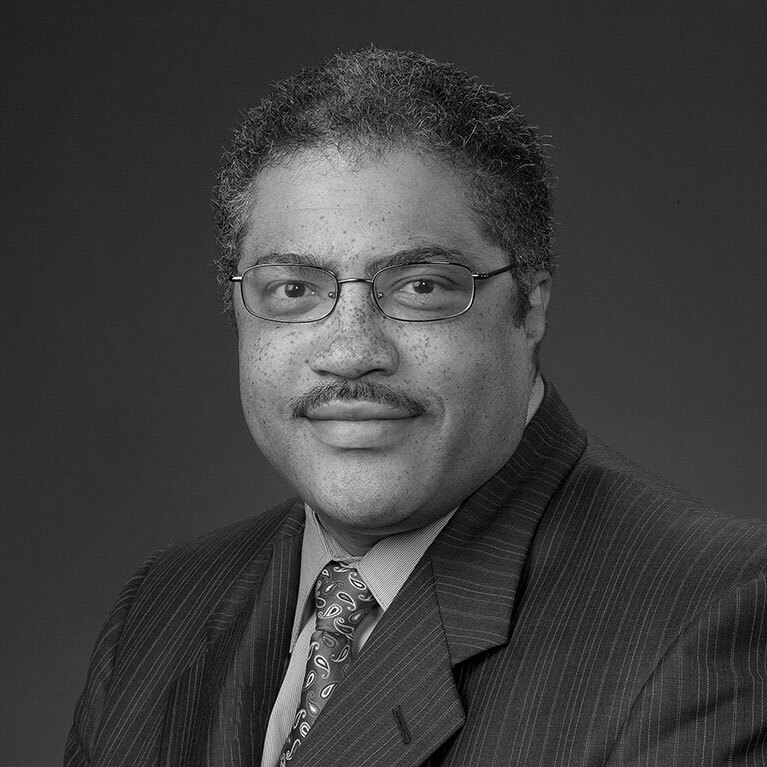 Dr. Burnett has served in multiple professional capacities with medical organizations and advisory committees. He has made academic contributions consistent with his biomedical research and clinical activities in sexual medicine, major pelvic reconstruction, and genito-urinary oncology. He has written more than 250 original peer-review articles, 50 editorial comments, 45 book chapters, and 2 books. He has conducted 20 visiting professorships at major institutions in the United States and internationally and delivered more than 250 invited lectureships.